RANT Counsellor, Dagmara Rowlands, sheds some light on how to recognise bullying and steps to take if your child is being bullied. The holidays are coming to an end and while back to school may be a sigh of relief for parents, who have been juggling child care and entertainment for weeks, it can be a difficult time for kids. School can be stressful, for any number of reasons, other than the dreaded homework. Back to school could mean starting a new school, making friends and negotiating ever present playground politics. Bullying is a serious issue in schools, and while many principals and teachers assure a zero tolerance policy, it can sometimes be hard to recognise and manage. Relationships Australia NT recognises the impact that bullying can have not only on the child themselves but also the parents and family. As the bullying beast takes many forms there is no hard or fast rule for defeat, but it can be helpful for parents to recognise some signs and not underestimate the lasting effects of schoolyard taunting. While we could endlessly talk about the varied signs and symptoms of bullying, RANT counsellor, Dagmara Rowlands, briefly sheds some light on behaviours to be aware of and some steps to take in the presence of bullying. However, signs of difficulties at school are not always so plain. So what is to be done? 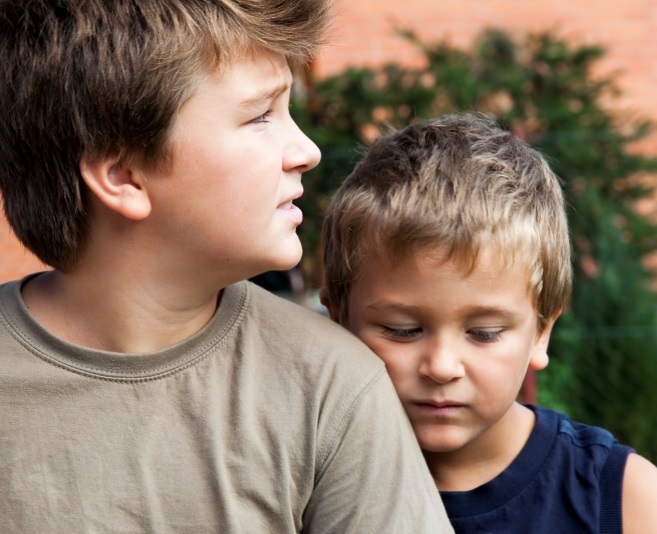 Firstly, even acknowledging bullying can seem daunting for both children and parents. Naming the issue might make it seem bigger than you want it to be, or a real problem for which you don’t have a tangible solution or parental wisdom. Dagmara’s second piece of advice is to talk to the school. Ensuring that the child has a confidant at school and encouraging them to report incidents and understand that it is OK to do so, can also help inspire security. According to Dagmara confidence is key, as body language can speak volumes. “Parents can work out strategies with their children, such as appearing confident even if they feel insecure on the inside.” Just practicing saying No firmly can create confidence as well as acting unimpressed or unaffected. This entry was posted in Uncategorized on January 29, 2018 by Tracey O’Driscoll.